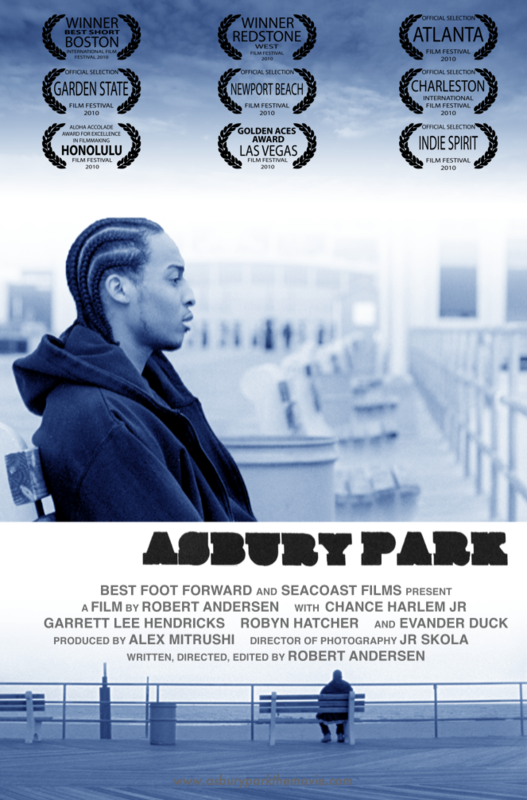 Robert Andersen's debut short film, Asbury Park, played to acclaim at over fifteen film festivals including the Academy Qualifying 2010 Atlanta Film Festival, the 2010 Newport Beach Film Festival, and the 2010 Garden State Film Festival. The film also took home Best Short Film at the 2010 Boston International Film Festival and the 2010 Redstone West Film Festival. Asbury Park now has a permanent digital home on the ValDean Entertainment Youtube channel.